Instantly download these Xbox Party Printables, Invitations & Decorations. 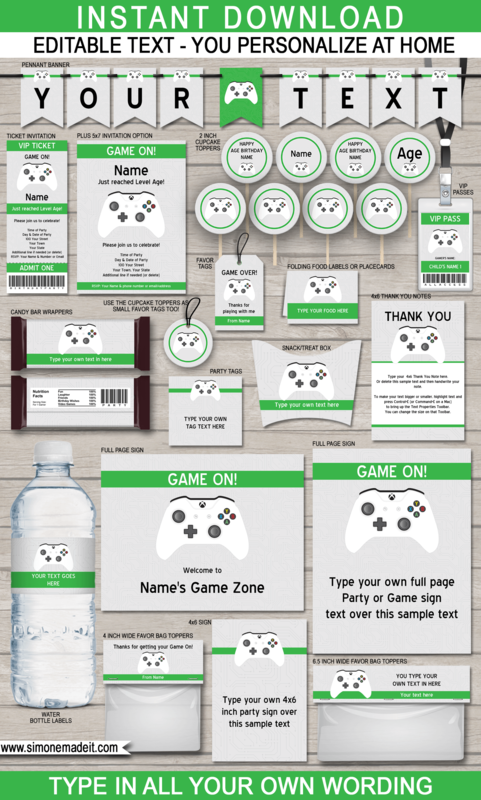 Perfect for your gamer, this full package includes over 20 different templates featuring a white Xbox controller on a subtle gray computer chip background. Download links to the Xbox Party Printables will be emailed directly to your inbox. 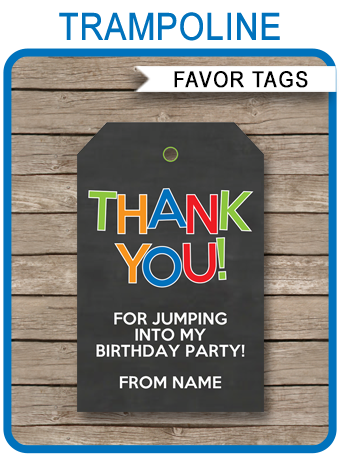 Download your Xbox Party Printables immediately after your payment has been processed. Trim/cut out your Xbox Party Printables on the provided cut lines using scissors, a craft knife or paper trimmer. Some designs may need assembling.